The bigger your e-commerce business is, the more products you need to be ready to provide your customers with. In fact, warehouses have become indispensable assistants in scaling your business, allowing you to fulfill customer demand, with no need to store everything in your own place. However, what about their management? Frequently, online business owners encounter issues related to this particular aspect of e-commerce industry and have no clue what is to be done to handle it. 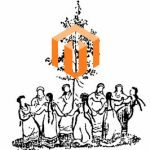 This is why we would like to talk about IWD Multi Warehouse Inventory Magento 2 Extension. With the help of the extension, you will be able to create multiple warehouses for your products and easily manage inventory per source. 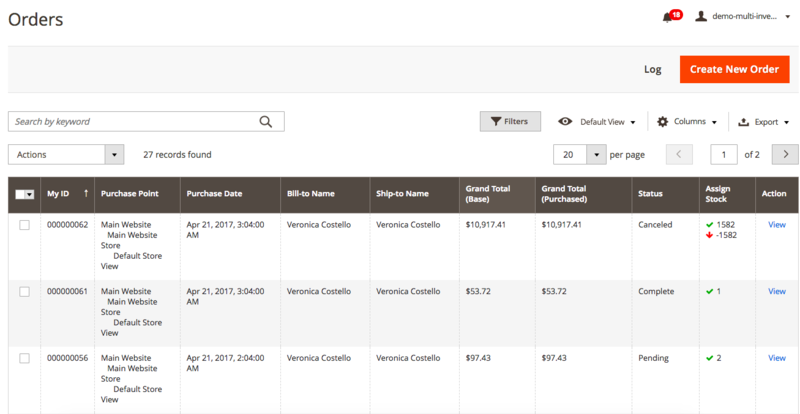 Moreover, you can leverage built-in instruments to track warehouse order fulfillment process, seeing the status of each order in particular as well as its assignment to certain inventory sources. 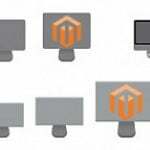 As a result, the Magento 2 tool will take care of structuring the work with multiple warehouses, thus, making your website administration way much simpler. Multi Warehouse Magento module provides an opportunity to create as many inventory sources as you wish, making sure you have no problem with their management and order fulfillment monitoring. To calculate the shipping cost of a certain order, you are to assign an address to each inventory source. By applying the solution, you will be able to assign as well as measure inventory per warehouse. As a result, you are well aware of what to do to ensure a product fulfillment. On order grid, you will be able to view the assignment status of each order. Consequently, if some products require an assignment from an inventory source, you will be notified on this matter. Besides, the extension displays which orders have not been fulfilled yet and the number of products in those orders to be assigned for shipment. The quicker our clients get their orders, the better they rate your e-commerce webstore. 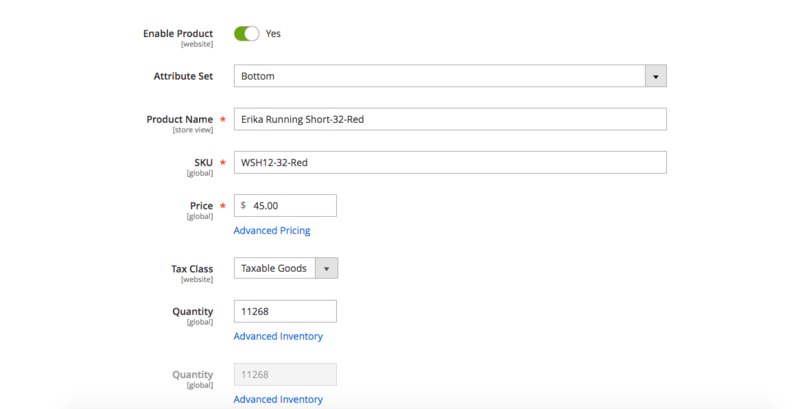 The Magento 2 module allows you to send orders from the inventory sources which are situated as close as possible to your buyers. The tool allows you to divide the fulfillment of an order with ease, by assigning products of a certain order to different warehouses. 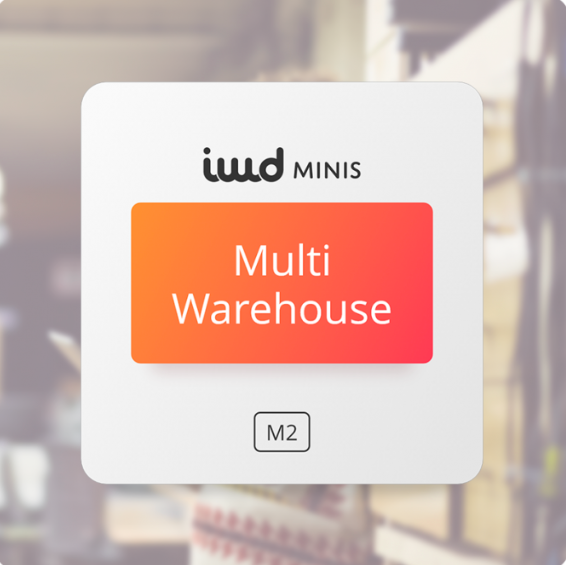 Having installed the IWD Multi Warehouse Inventory Magento 2 Extension, you will be able to manage stock levels for all your items with ease. Moreover, the IWD company wanted to make it as convenient as possible, therefore, made it possible to manage stocks at product-level as well as in each inventory source separately on the same gird. In order to guarantee proper product inventory management, you are to constantly update the information on product shipment and new inventory arrival, thus, you will be able to have the actual stock level of each product of yours. As usual, we describe the backend part of the module for you to understand how the module can be configured and practically applied. To get to General Configuration, Follow Stores => Configuration => IWD Agency => Multi-Inventory. In this section, you are able to get extension’s documentation, view the version you are using as well as enable/disable the module. As it is displayed on the screenshot below, on the Order Grid you have all the necessary information to adequately manage your orders: purchase point, purchase date, status, assign stock, etc. 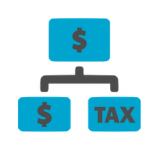 The “Assign Stock” section demonstrates you whether a stock source has been successfully assigned or there is something you need to do about it. If you click on a stock assign of a certain order, a pop-up window will appear with all warehouses that contain the selected product. Here, you will be able to get detailed information on stock inventory in each source. As we have already mentioned above, you are able to manage stocks for items at product-level as well as for each warehouse in particular. Enter relevant data in each inventory source to manage your stocks. However, if you click on a product, you get to the following page. Here, you are able to manage stock at product-level. In order to manage your warehouses or create new ones, follow Products => Manage Sources. There you will come across the Warehouse grid. To add a new warehouse, click on the Add New Source button. and after that enter address information: Street, City, Country, Region, and Passcode. 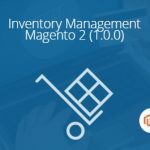 Having installed the Multi Inventory Magento 2 module, you will be able to avoid many problems related to the management of multiple inventory sources. As a result, your e-commerce business will be under full control. In case, after having read this article, you still have some questions, we recommend you to contact the IWD company directly. It will be their pleasure to help you. To do so, follow the link below.